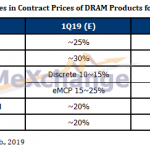 Contract prices of NAND flash products have decreased in the first two quarters of 2018 due to the traditional off-season, and capacity expansion of 64/72-layer 3D NAND flash, according to DRAMeXchange, a division of TrendForce. Further price declines are expected in the third quarter (Q3), although a bit moderated, until the fourth quarter (Q4), when steeper price cuts are expected due to weaker growth momentum. 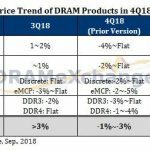 During the first half of 2018, “suppliers provided competitive prices for high-density products to boost the memory content per box, aiming to further improve the demand in peak season,” while “suppliers have postponed further plans of capacity expansion, hoping to moderate the price decline,” according to DRAMeXchange. 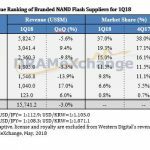 IHS Markit also recently reported that the NAND flash market started to show signs of softening with slight revenue declines in the first quarter along with single-digit price declines. 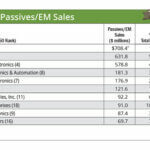 “Even with the slight revenue decline during the quarter, the NAND market still achieved its second-highest revenue quarter on record, with strong demand coming from the enterprise and client solid-state drive markets,” said Craig Stice, senior director, memory and storage, IHS Markit. 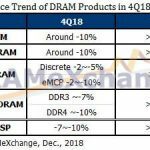 DRAMeXchange expects growth for NAND flash to be weak in the second half of 2018 despite the traditional peak season. Suppliers may further lower the quotes to boost the demand, which will result in steeper-than-expected price declines. Although price declines are expected to continue in Q4, Yeh believes the sales of new iPhones could have an impact on the market situation. In terms of supply, Yeh doesn’t expect the NAND flash market to approach parity for supply and demand this year, but it will be close to balance in the third quarter. Part of the reason for the supply parity is the continuous improvements in yield rate and output of 64/72-layer 3D NAND flash, he said. DRAMeXchange analysts don’t expect suppliers to release much new capacity in the fourth quarter but the yield rate of the newer 64/72-layer products is expected to exceed 80 percent. In addition, “suppliers could add new capacity or transfer some of the current capacity to 96-layer production, which would further boost the bit output growth,” according to DRAMeXchange. If demand fails to offset the new capacity supply then it will probably lead to a steeper drop in prices in the fourth quarter compared to the third quarter, according to Yeh. 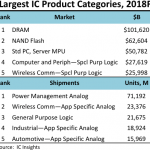 IC Insights agreed: NAND flash prices are expected to “further cool” due to major NAND suppliers overshooting their capital spending requirements. Most of the five major NAND flash suppliers have reported that NAND bit volume demand growth will average about 40 percent per year over the next few years. 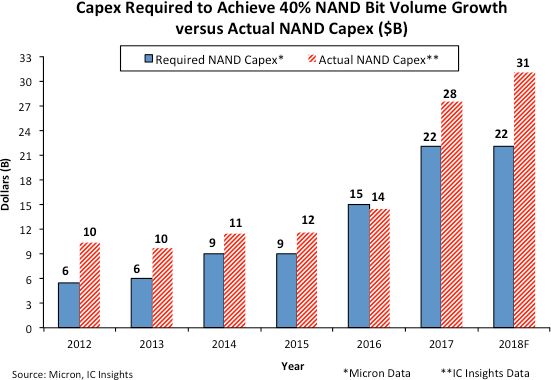 “Figure 1 shows that the capex needed to support a 40 percent increase in NAND bit volume shipments was exceeded by 27 percent last year and is forecast to exceed the amount needed by another 41 percent this year (NAND bit volume shipments increased 41 percent in 2017 but 1H18/1H17 bit volume shipments were up only 30 percent),” according to IC Insights. 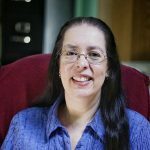 “As a result, it is no surprise that NAND flash prices have already softened in early 2018. Moreover, the pace of the softening is expected to pick up in the second half of this year and continue into 2019,” IC Insights added.